In today's dynamic business environment, employees are becoming more mobile and collaborative than ever. To stay productive, they need dependable, business-class access to network applications throughout the office. 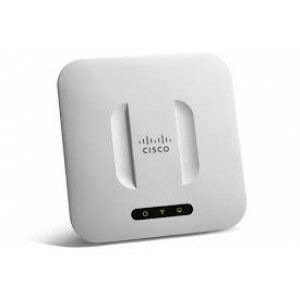 The Cisco WAP371 Wireless-AC/N Dual Radio Access Points provide a simple, cost-effective way to extend highly secure, high-performance mobile networking to your employees and guests, so they can stay connected anywhere in the office. This flexible solution lets you connect dozens of employees, and can scale to accommodate additional users and changing business needs.